Peyton Brush is a sophomore at Carroll High School. 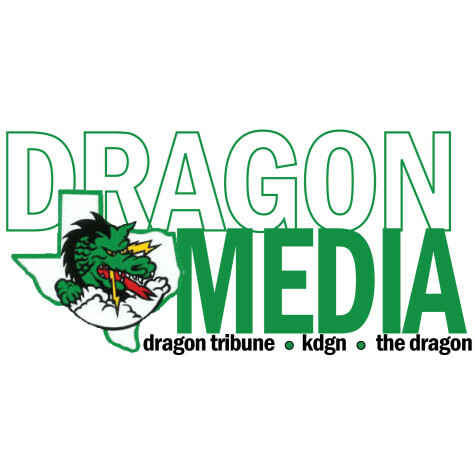 This is his first year as a staff writer for the Dragon Tribune. 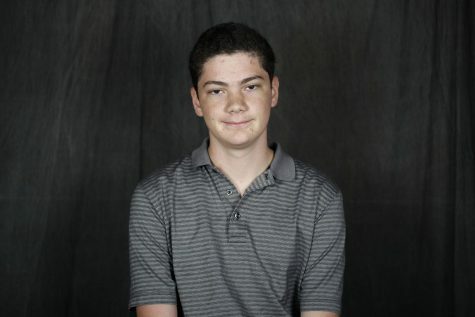 He has big plans for what he can do in the program and aspires to be a screenwriter when he grows older. He dreams of studying film in the UT Austin film program or NYU’s film program. He has a passion for films and enjoys writing. His mother wrote a series of children's novels about the bleeding disorder Hemophilia, based on Peyton’s own experiences with the disorder.